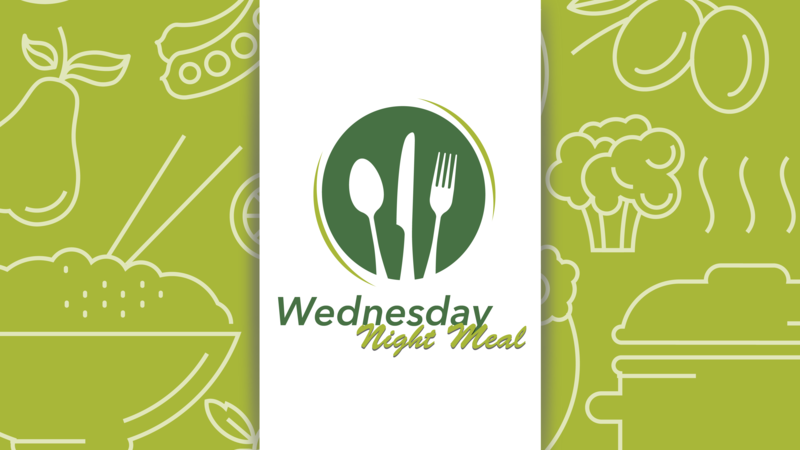 Join us EACH Wednesday Night from 4:30-6:30pm in the Community Center Banquet Rooms for a delicious meal prepared by our very own Chef Don! The kid’s menu is served beginning at 5:30pm. Cost: $6 per adult, $4 per child, maximum of $20 per family. Vegan meals are available. CLICK HERE for this week’s menu. 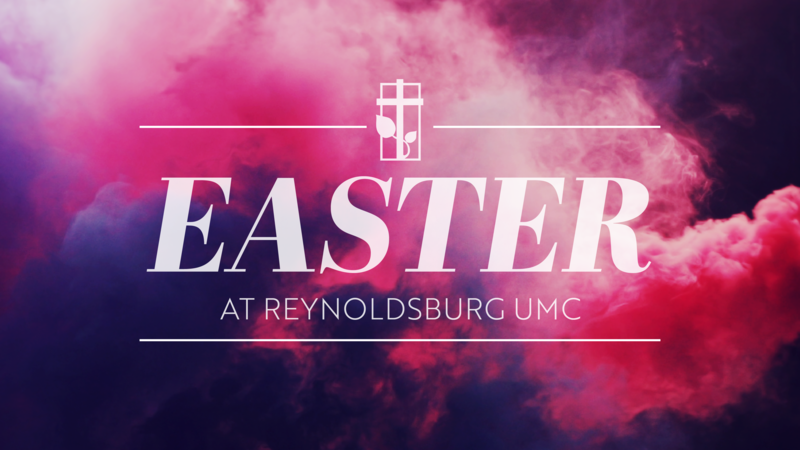 Join us for Holy Week and Easter services this week. Maundy Thursday, April 18, we will have a communion service at 12:00 pm and a musical cantata, “The Rose of Calvary” with communion at 7:00 pm featuring the Chancel Choir and chamber orchestra; on Good Friday, April 19, we will have reflective services at 12:00 pm and 7:00 pm; and on Easter Saturday, April 20 & Easter Sunday, April 21, join us for our regular schedule of weekend services. Lent is the time of the year when the Church braves the wilderness. Just as Jesus fasted in the wilderness for 40 days, Christians all over the world use this special season in the Church calendar to fast and repent. Beginning with Ash Wednesday, we as Christ-followers face the wilderness by recognizing the brevity of our lives and the need we have for God’s mercy. 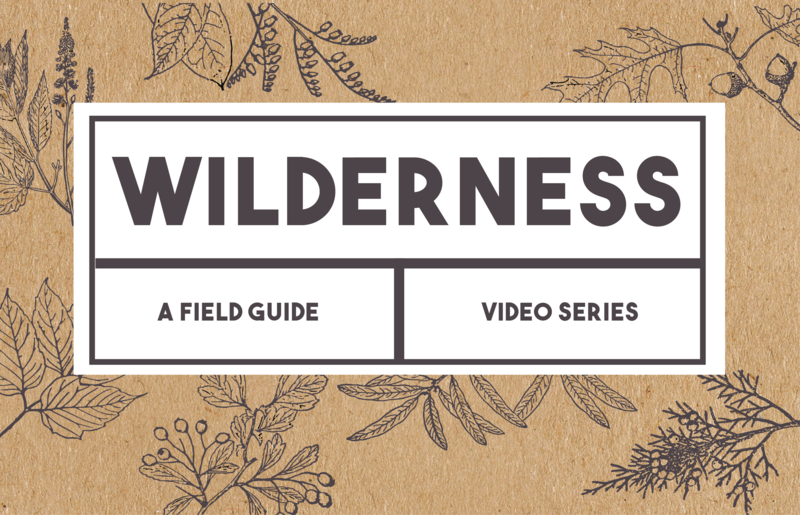 This journey continues for 40 days (excluding Sundays) and concludes with Easter Sunday and you can join us on this journey with our Wilderness video series. CLICK HERE to begin watching today! One Feeds One – Registration is open now! Mark your calendars and plan to join us for One Feeds One! 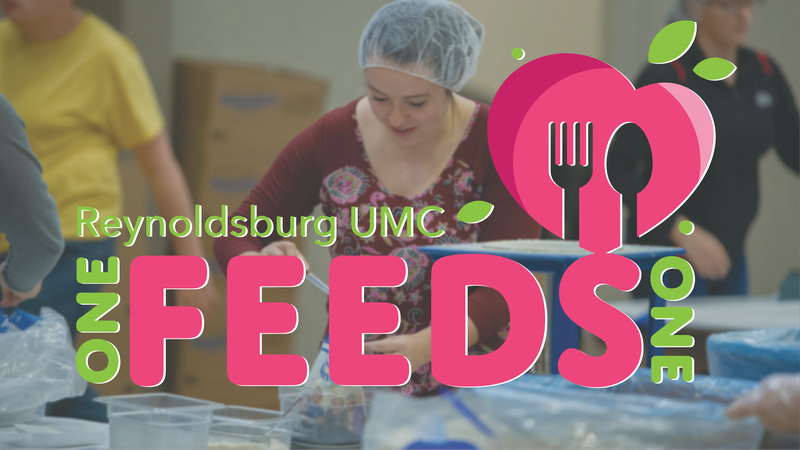 Friday and Saturday, April 26-27, we will once again partner with Feed My Starving Children to pack meals for children all over the world. CLICK HERE to register for packing shifts, childcare and to donate. On Monday, May 6, Alisa Klepser MS, LPC, CWC, will be teaching us how to “Be A Regulator”. This workshop will help women increase their self-awareness and learn skills to develops acceptance, understanding and adaptive strategies to regulate emotions. Emotions are what make us human and each emotion we experience is an essential part of living. CLICK HERE for more information on this workshop and the H.O.P.E. ministry. 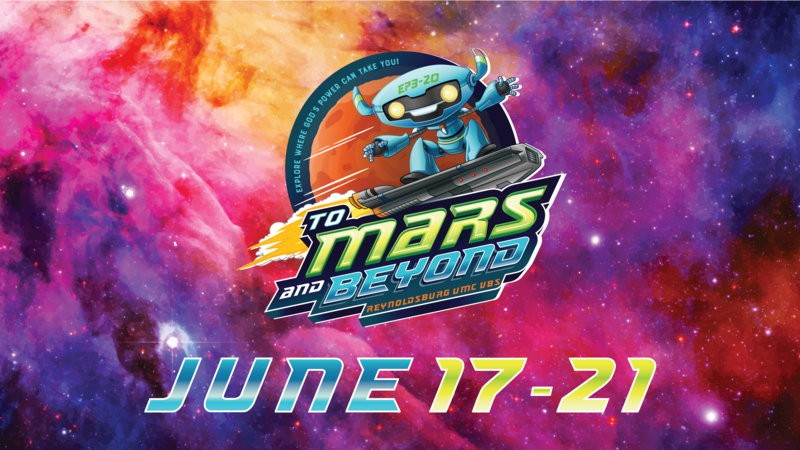 Blast off with us as we travel To Mars and Beyond and help kids discover the wonders of God’s universe. Children PreK-4th* graders will become voyagers on a journey through space, exploring where God’s power. CLICK HERE for more info and to register today! 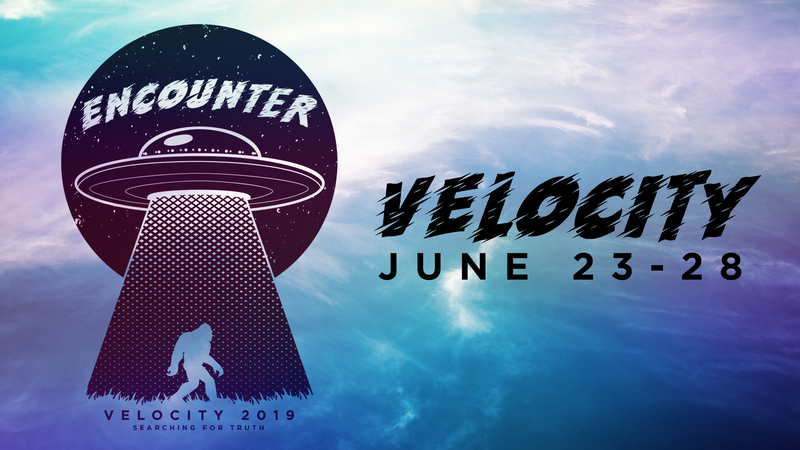 Camp Velocity is a fun summer camp for all 5th-8th graders. With many different activities and chances to grow closer with God your child will have the time of their life…or at least the best week of their summer! CLICK HERE to register today! Are you ready to SHINE for Jesus? 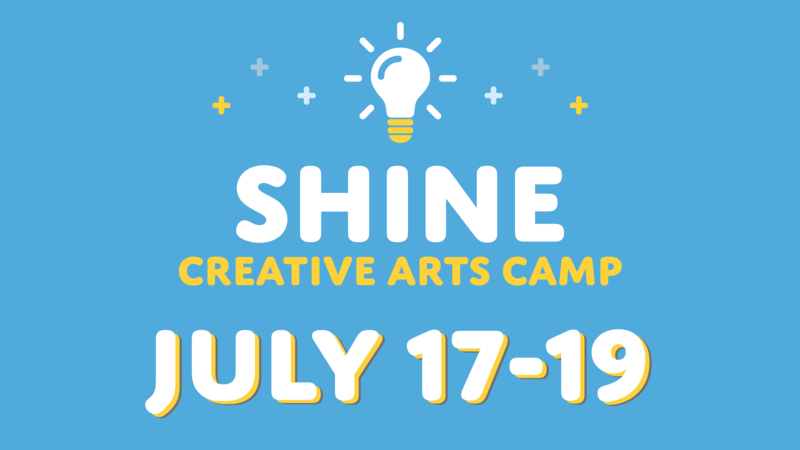 SHINE: Creative Arts Camp 2018 is for kids who have completed K-4th grades. CLICK HERE for more info and to register today! 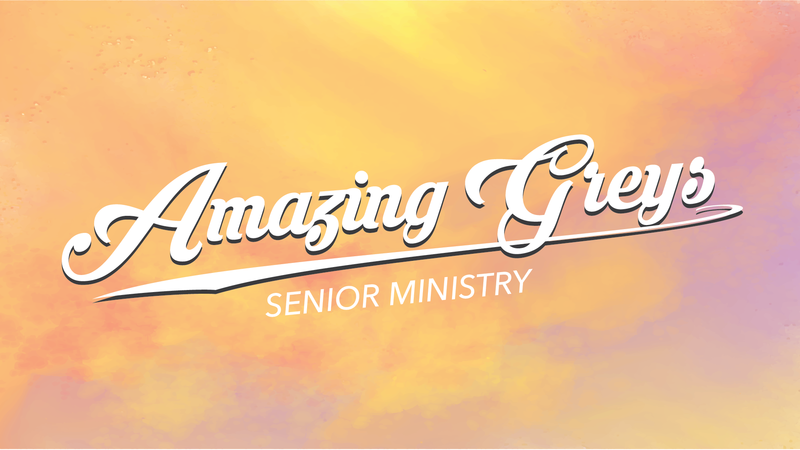 Come join the Amazing Greys Senior Ministry Thursday, May 9 at 10:30 am for an our next meeting as we discuss End of Journey Planing. This will be a time you won’t want to miss! Join us for a unique worship service–specifically designed for individuals with special needs–on the fourth Saturday of each month. This month’s service is Saturday, April 27 at 6:00 pm in Kirsch Hall. The service is open to anyone. 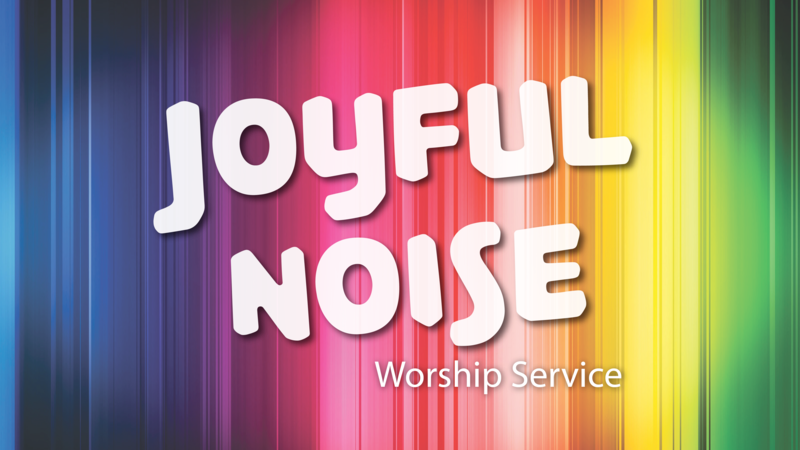 For more information, email joyfulnoise@rumc.org.